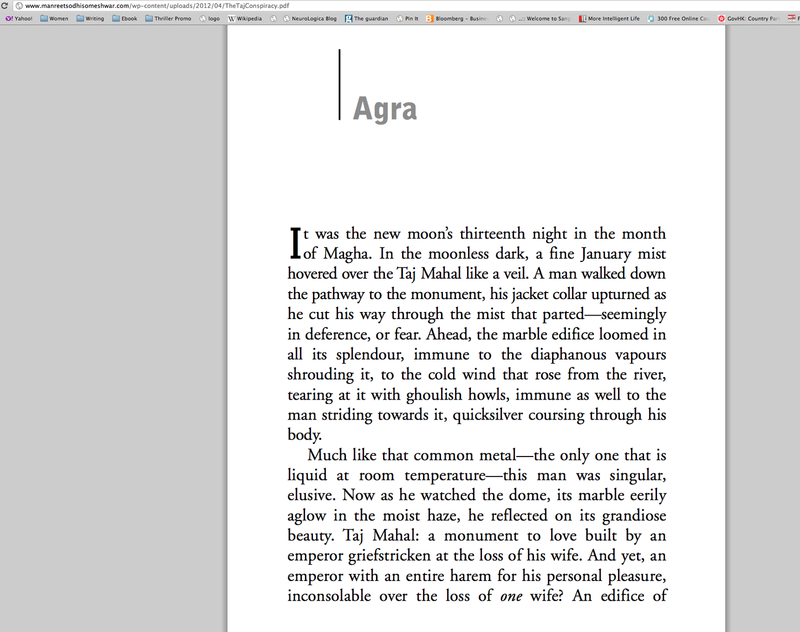 The Long Walk Home: Read for Free, the First 3 Chapters of The Taj Conspiracy! 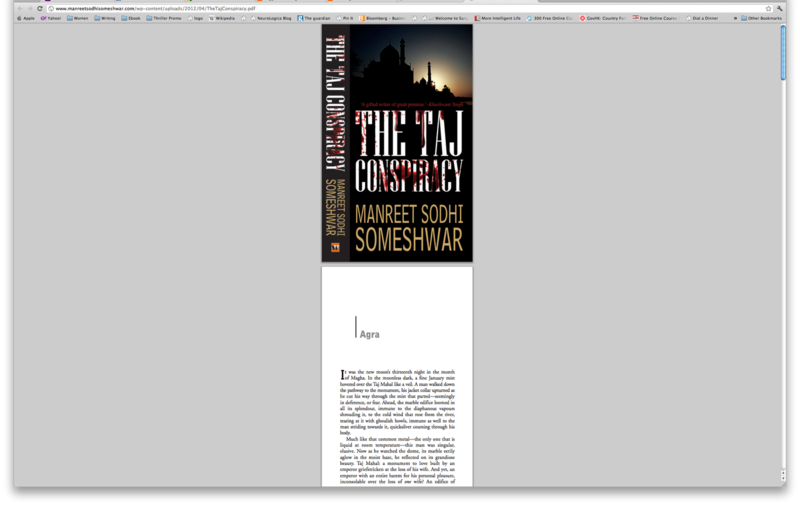 Read for Free, the First 3 Chapters of The Taj Conspiracy! 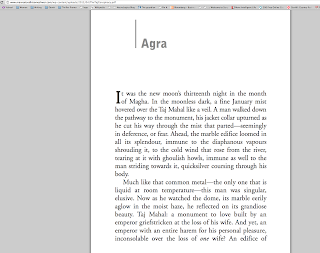 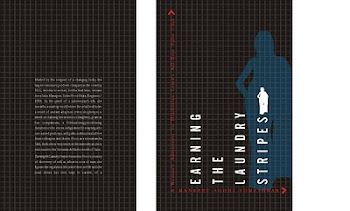 Go on, and get yourself a flavour of Book1 of the Mehrunisa trilogy. 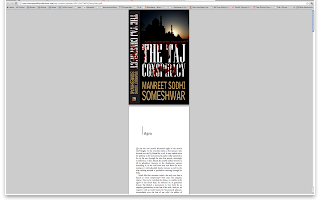 The book is available at bookstores across India or order it online at Flipkart, Infibeam, Indiaplaza, Landmark, or any store of your choice. 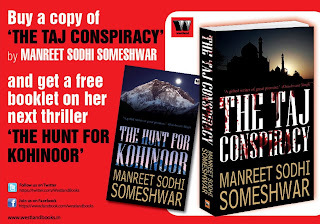 And remember, there's a red hot deal for early buyers of The Taj Conspiracy - you get a free booklet of the sequel, The Hunt for Kohinoor!